There are currently 15,831 users on this website. Great morning like minded people. Picked up two boxes of half from the bank and one of all uncirculated 2017 halfs. Didn't open the rolls. Need help in determining what to do it them. Any suggestions would be amazing. Is it normal to get these? 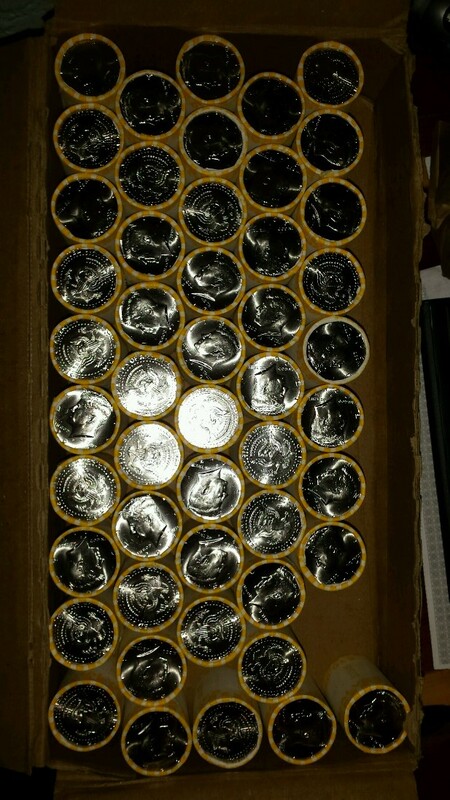 Not normal, in fact pretty much impossible since the 2017 halves were not made for circulation and were not sold in boxes, just bags and roll sets. 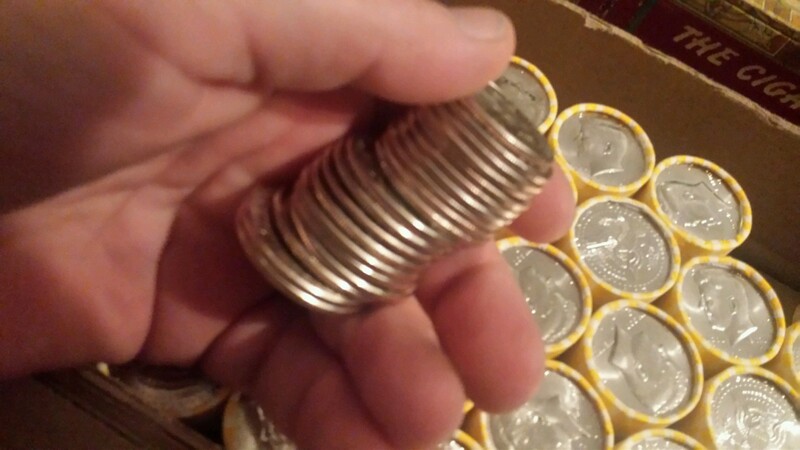 In order for what you describe to have happened someone would have had to buy at least five bags at a cost of $700, dump them at the bank, have them go back through a coin rolling service, get re-rolled and all put into the same box without getting mixed with any other half dollars. How do I post a picture? And it will be a few hours I'm at work. I opened one roll just to see. All 2017 clad. All the date side enders say 2017. 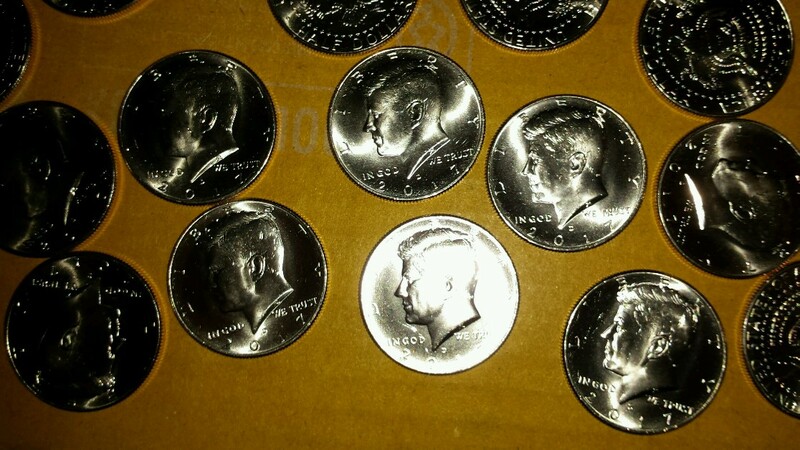 The reverse aND obverse are clean with now wear marks. All in Loomis wrappers. That's awesome! You got lucky, getting that box!